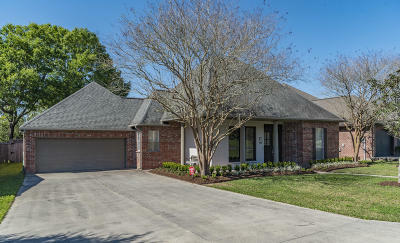 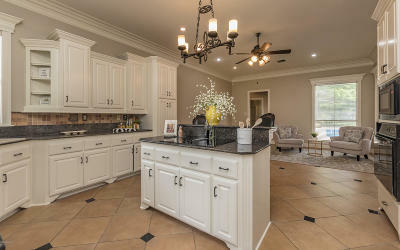 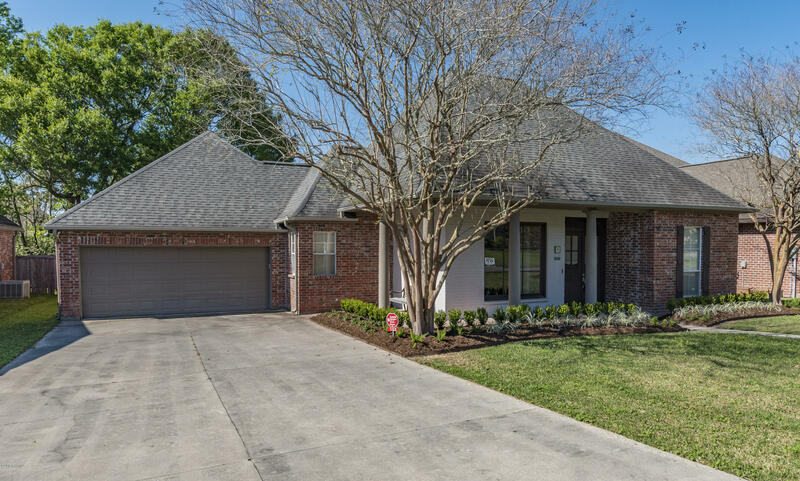 Don't miss this 4 bedroom, 3 bath custom built home in Frenchman's Creek with a fabulous open floor plan! 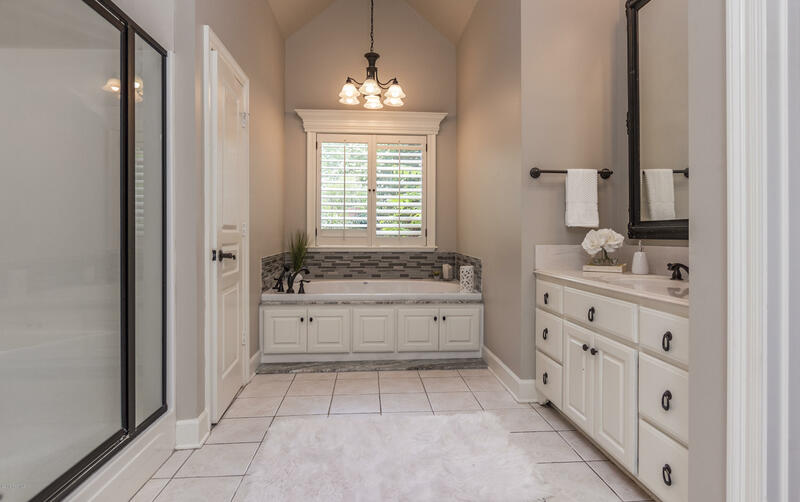 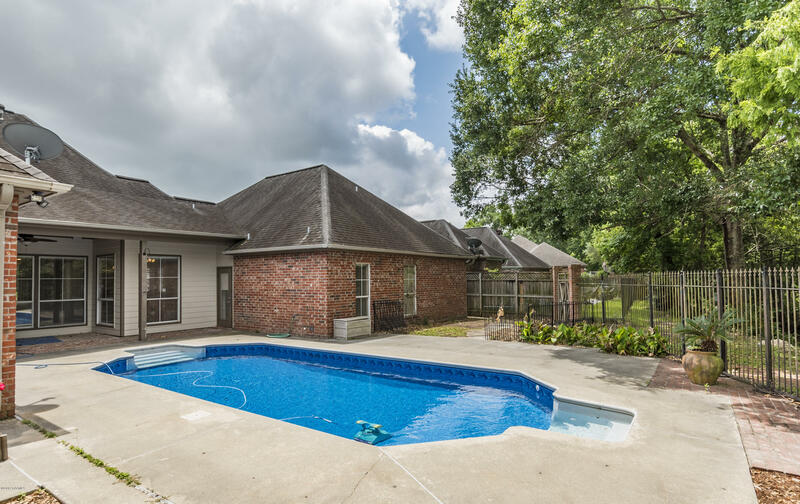 This home has so much to offer, including a gas burning fireplace surrounded by beautiful built ins, a large wall of windows overlooking the fabulous in ground POOL and neighborhood lake. 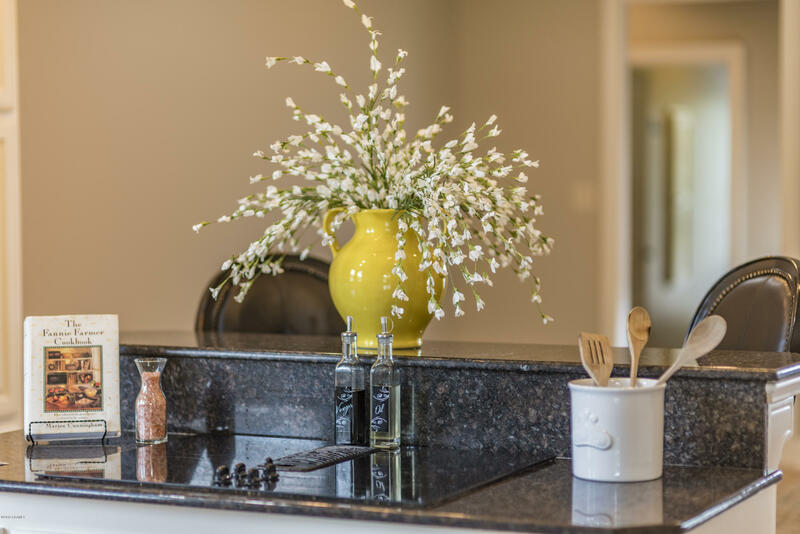 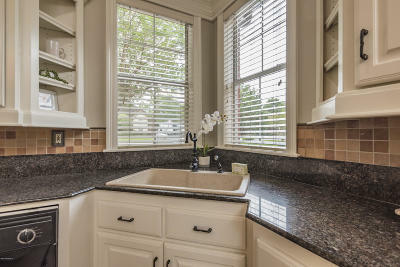 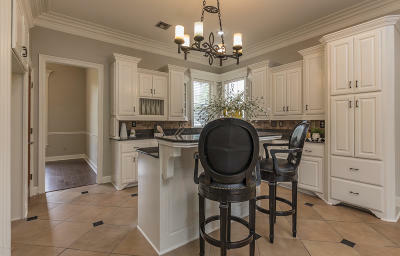 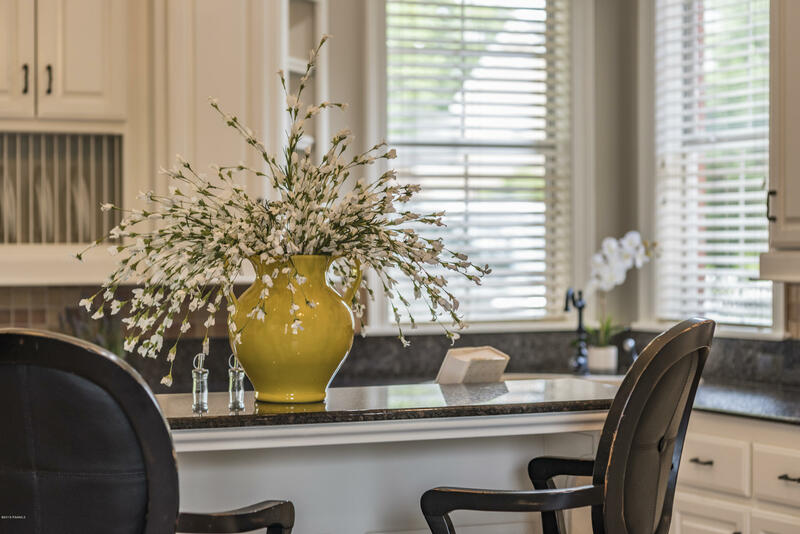 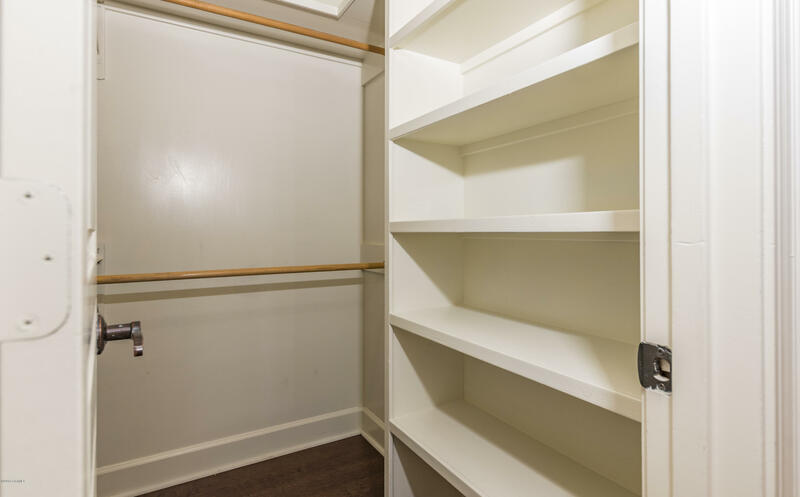 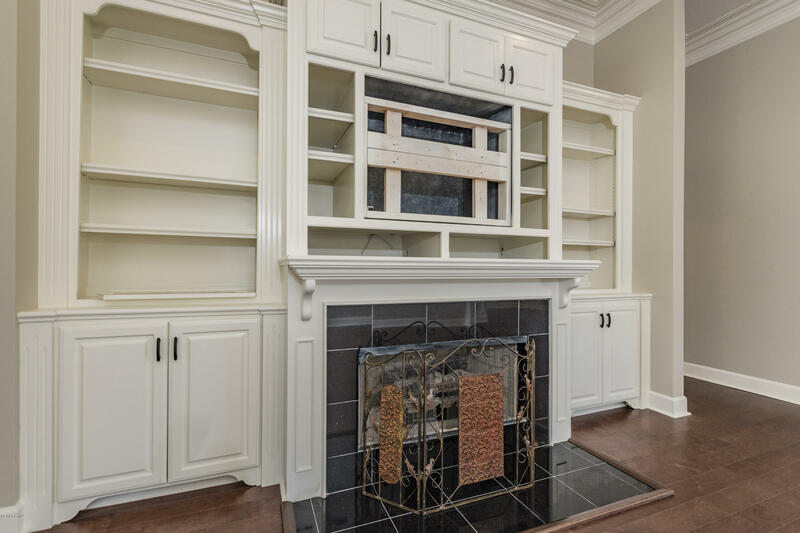 The spacious kitchen/keeping room is equipped with many cabinets, granite counter tops, and an eat on bar. 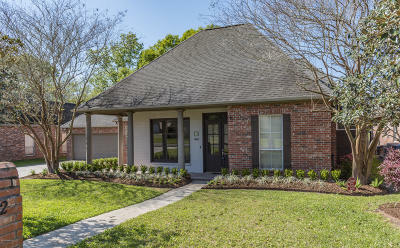 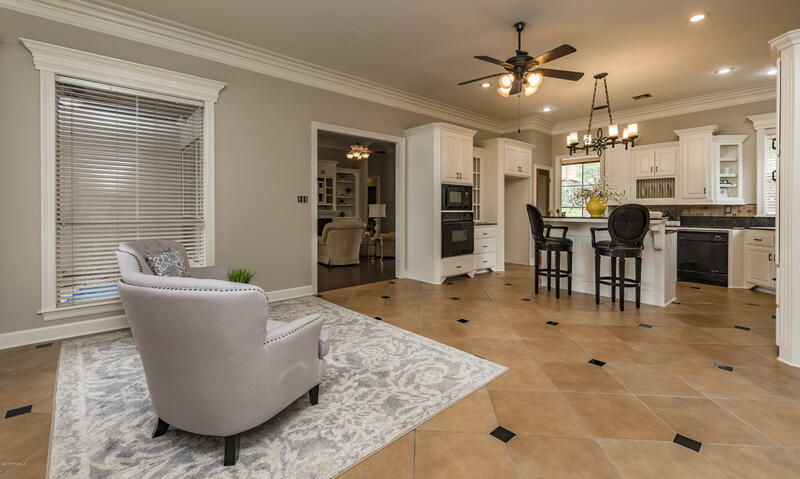 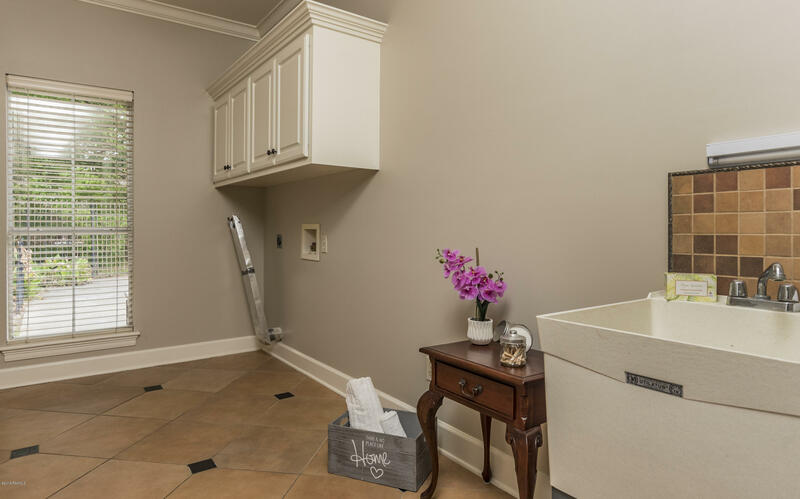 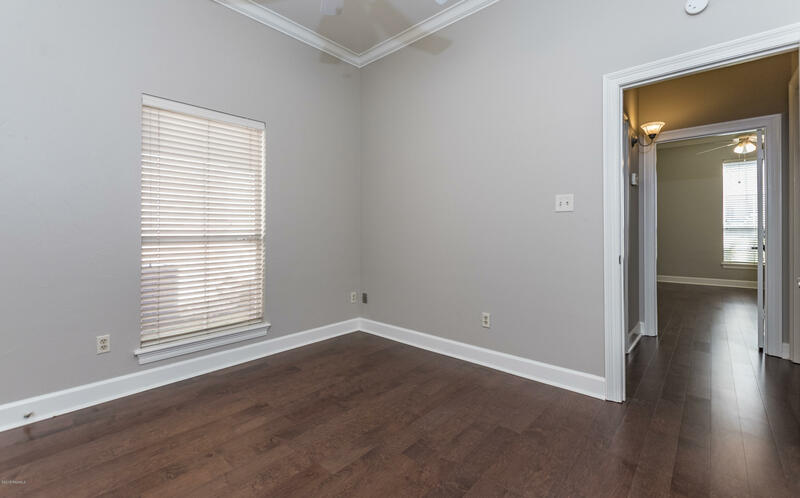 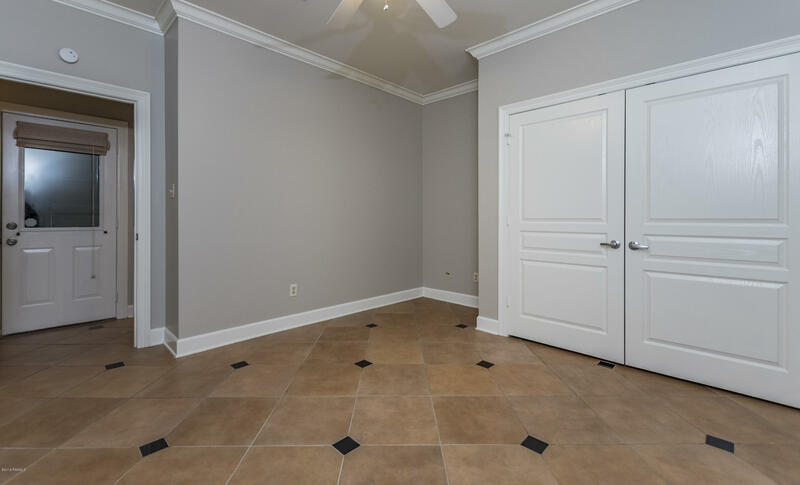 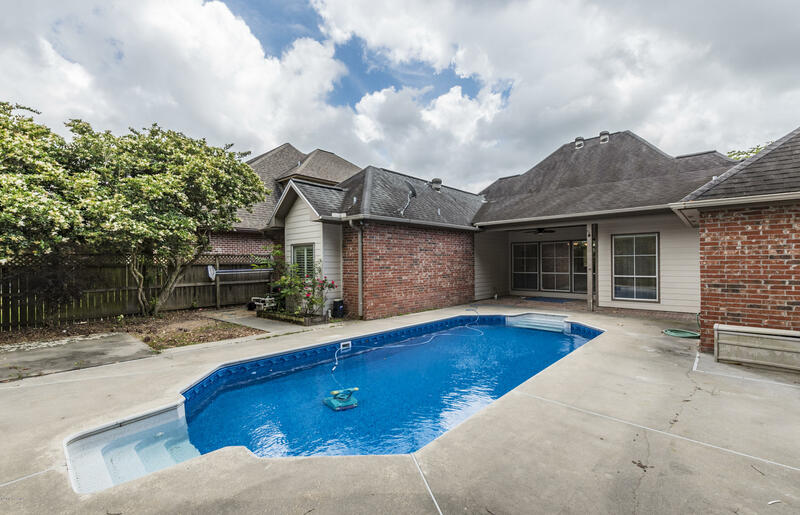 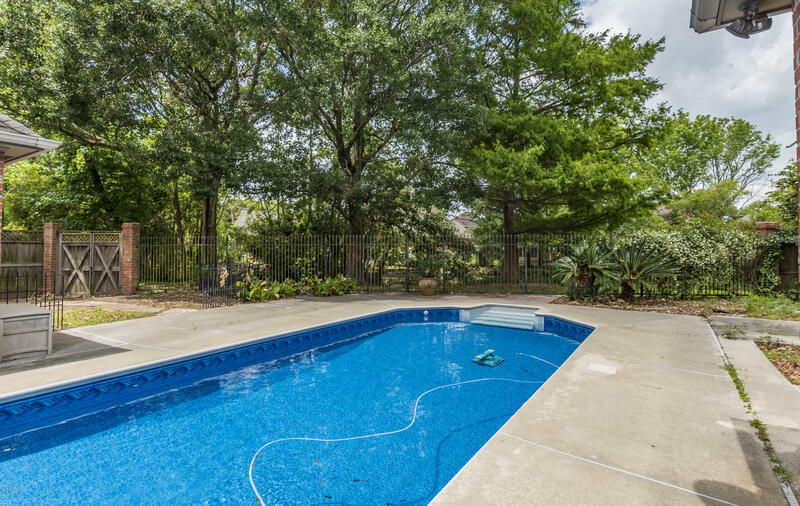 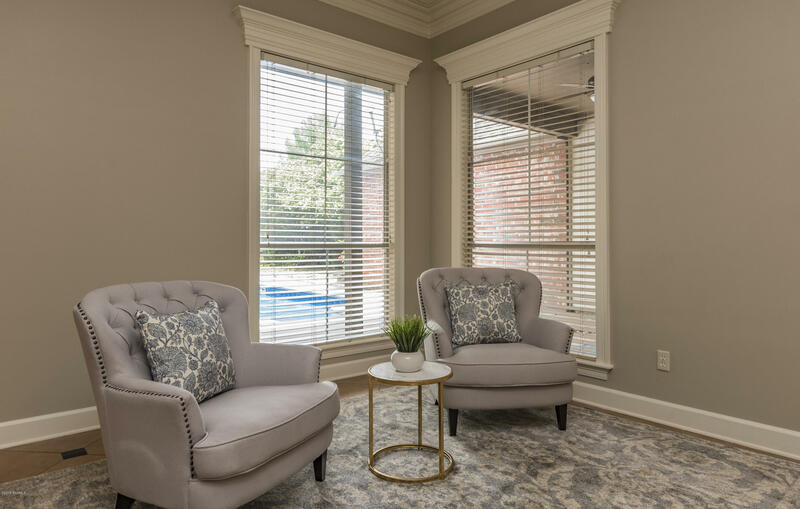 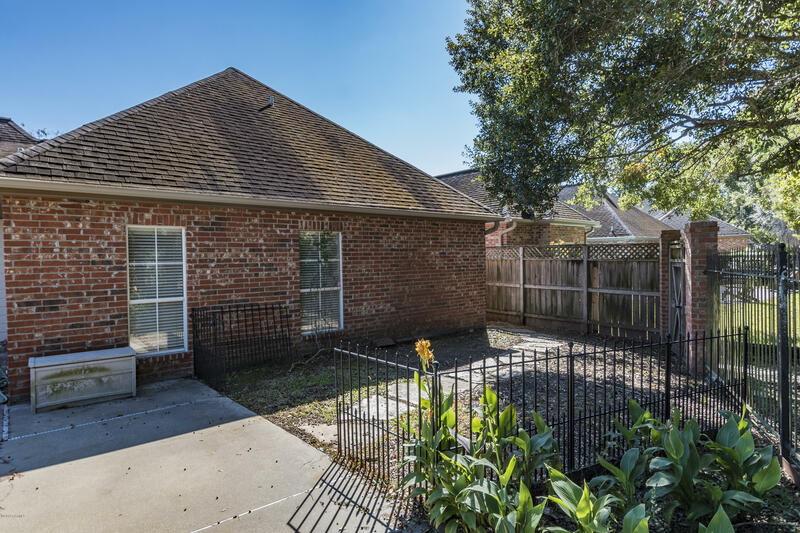 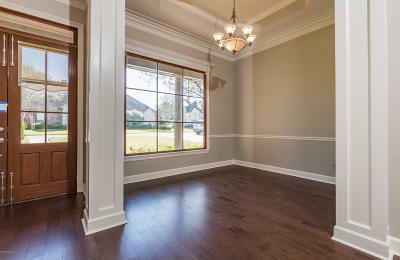 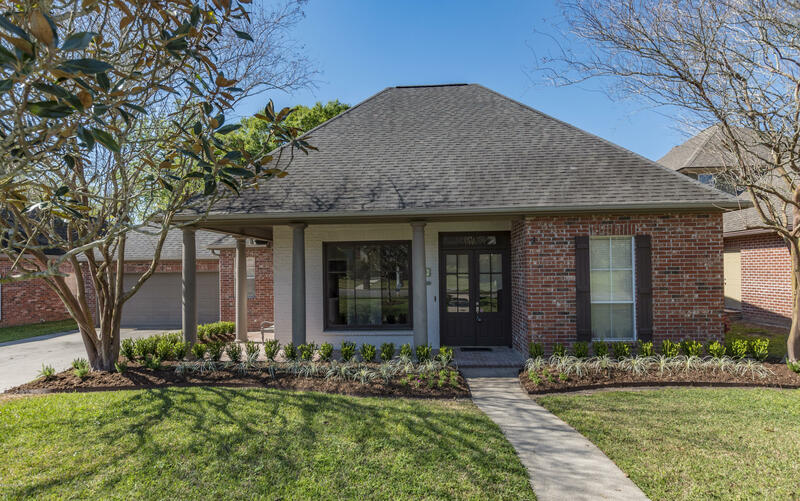 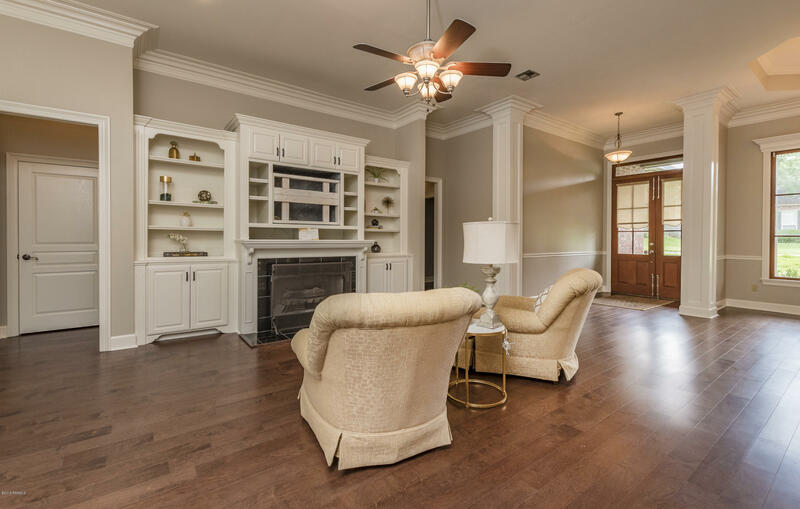 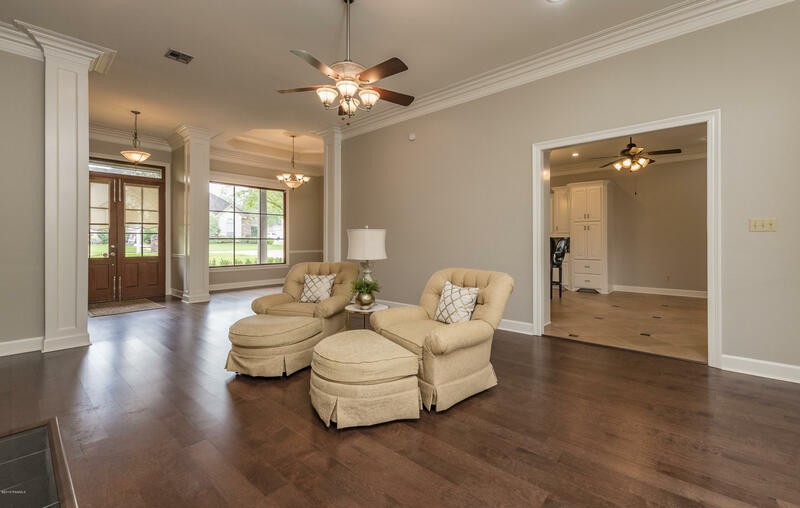 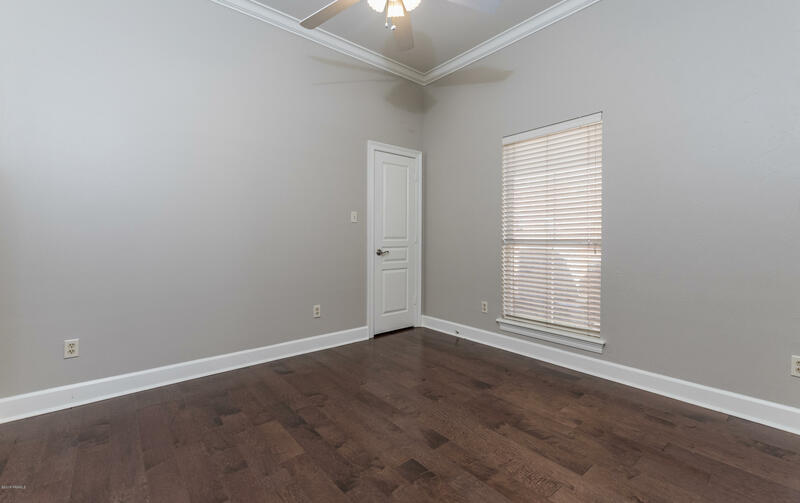 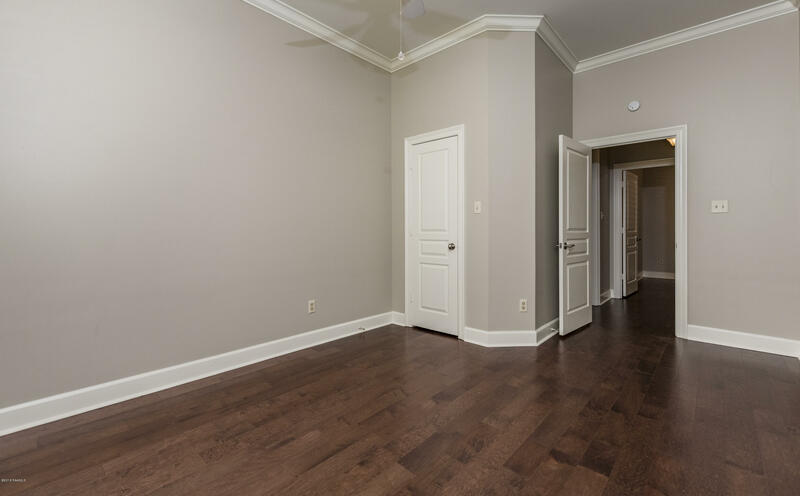 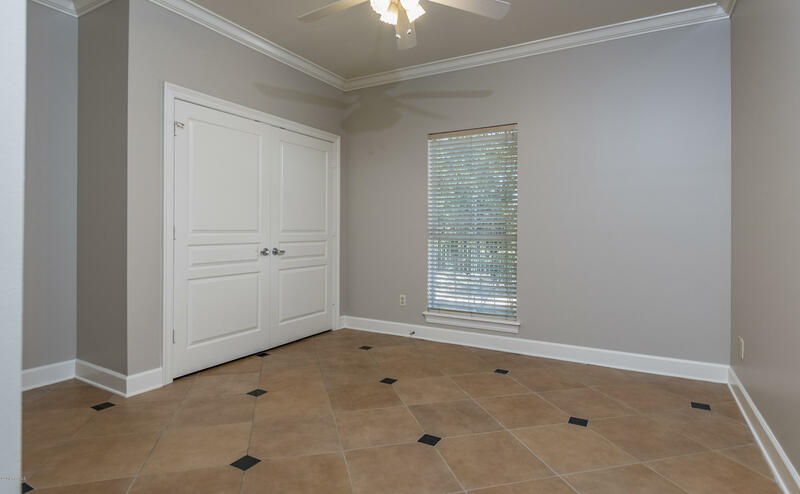 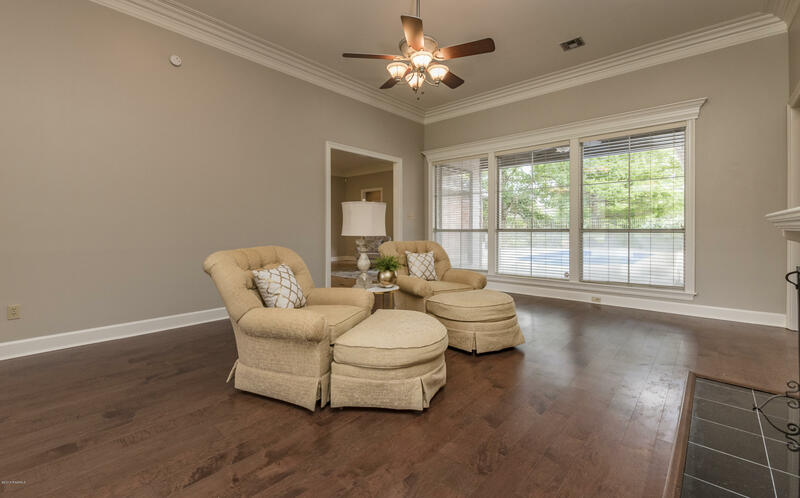 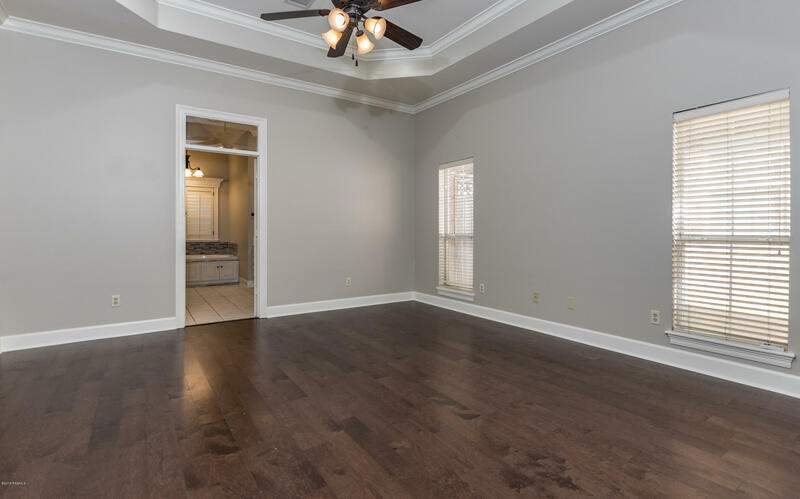 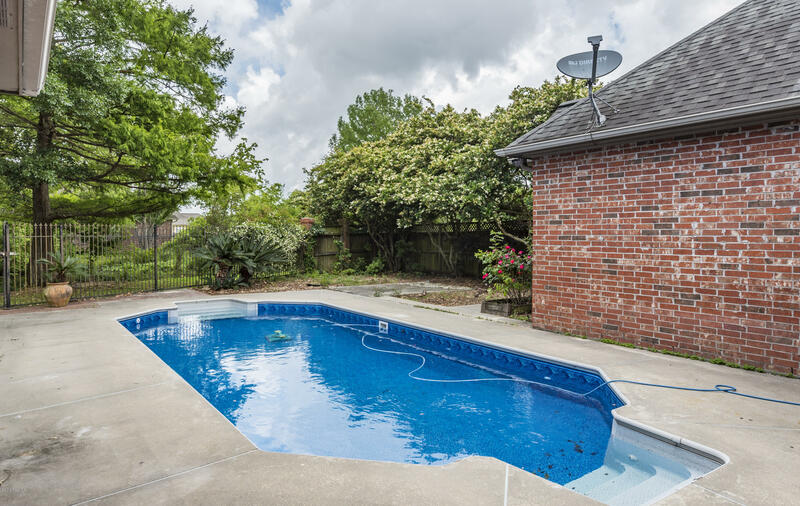 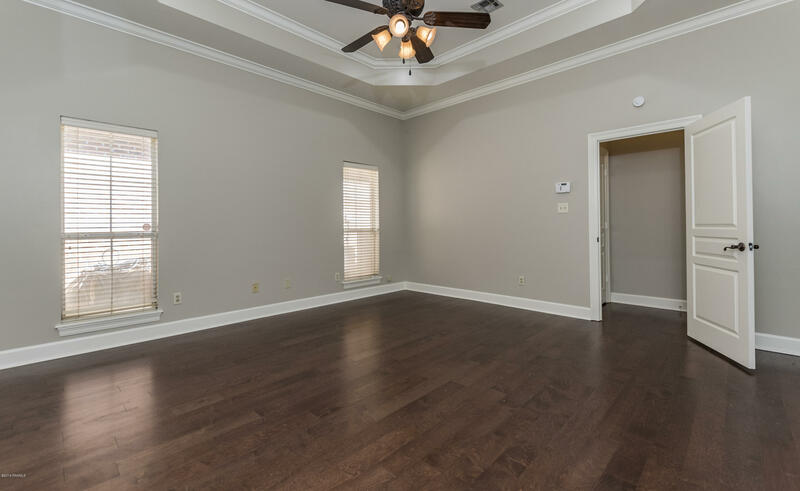 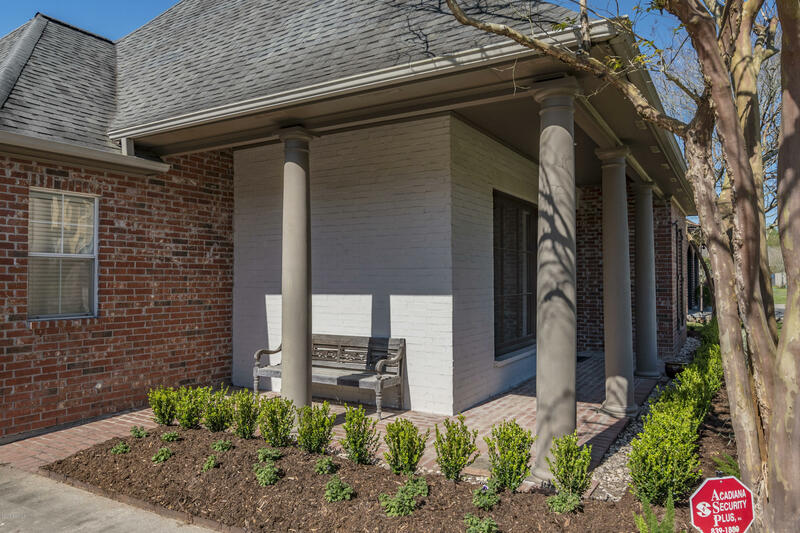 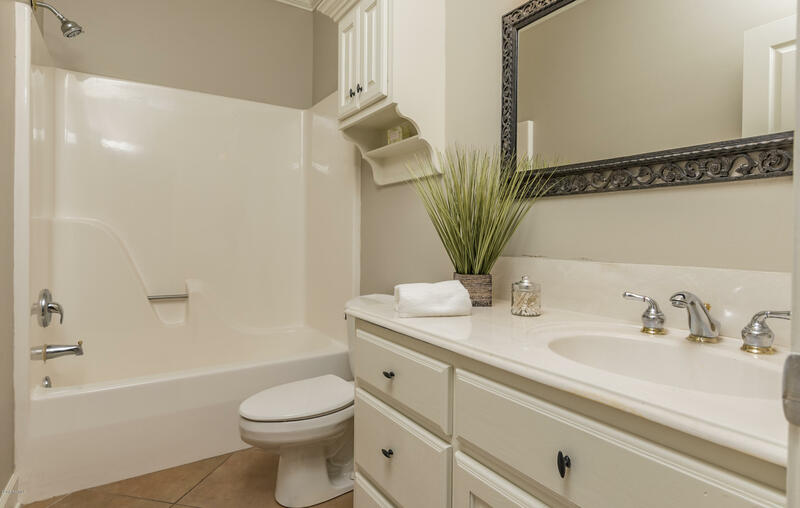 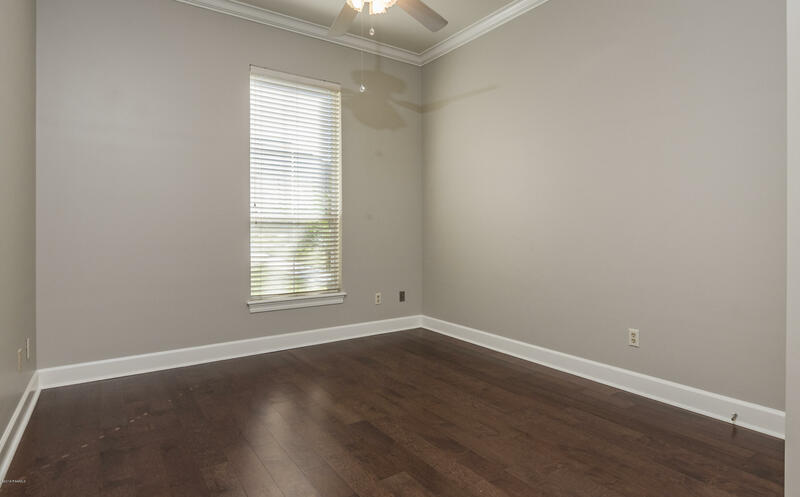 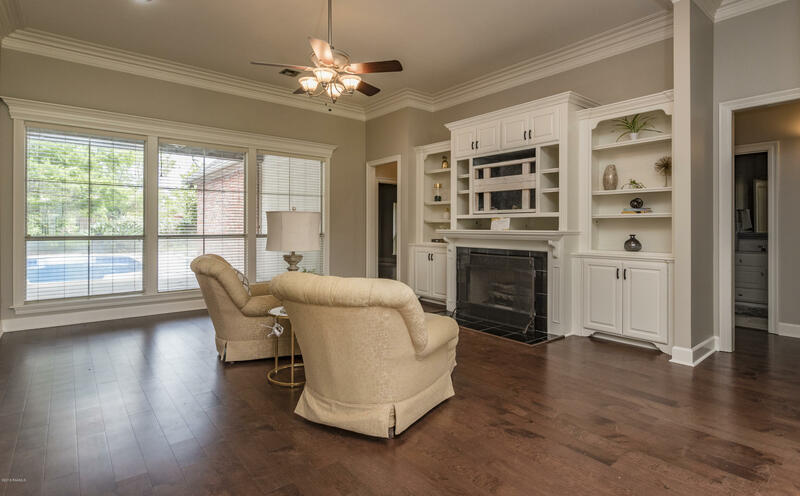 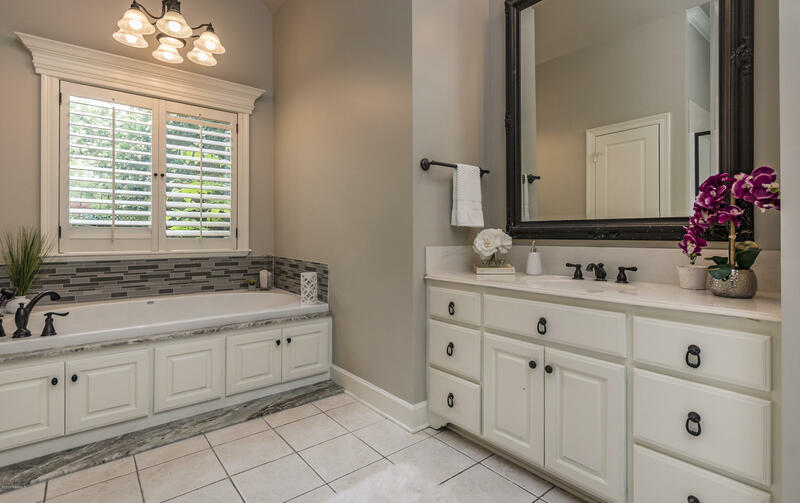 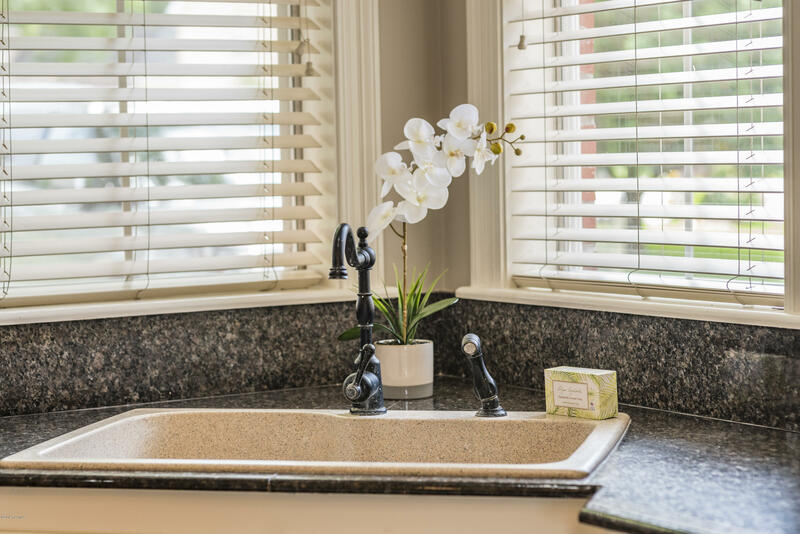 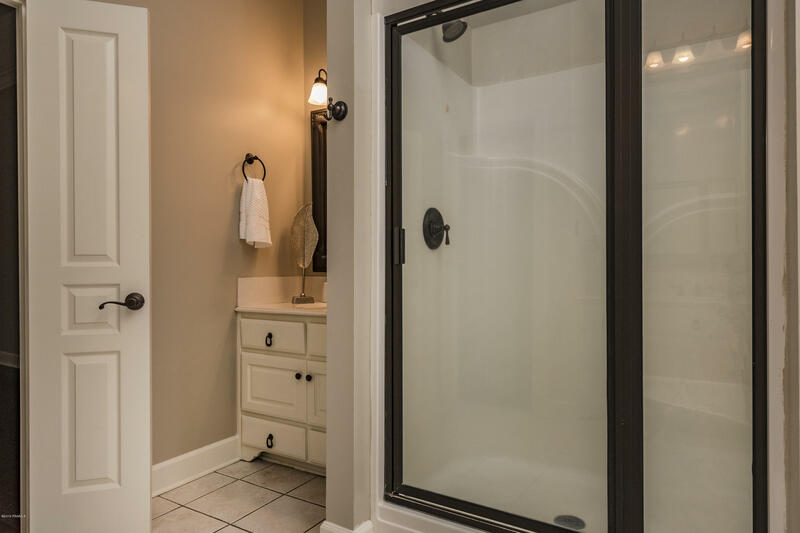 Home has triple crown molding, gorgeous tile and hardwood floors, large bedrooms, a manageable yard, has never flooded and does not require flood insurance. 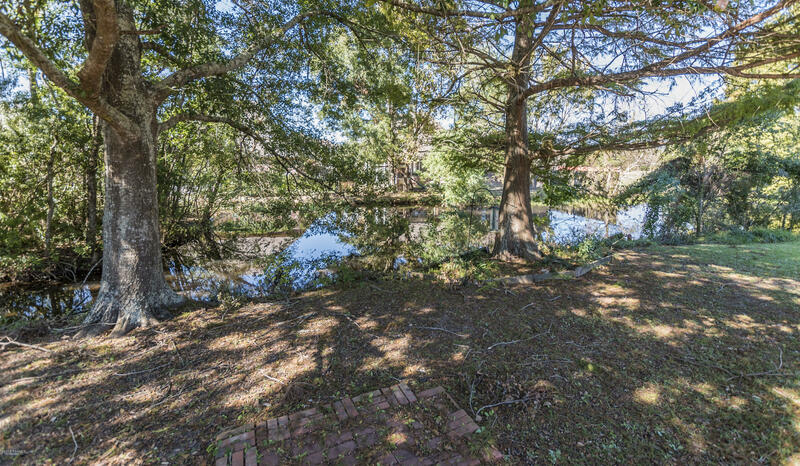 The back yard goes to the middle of the pond so the fence can be extended to make the yard larger. 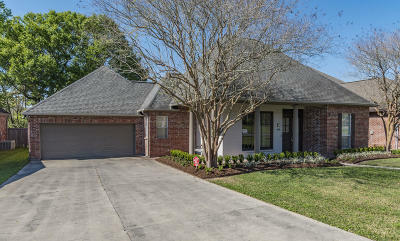 ALL CLOSING COSTS PAID with our preferred lender Jeremy Castille! 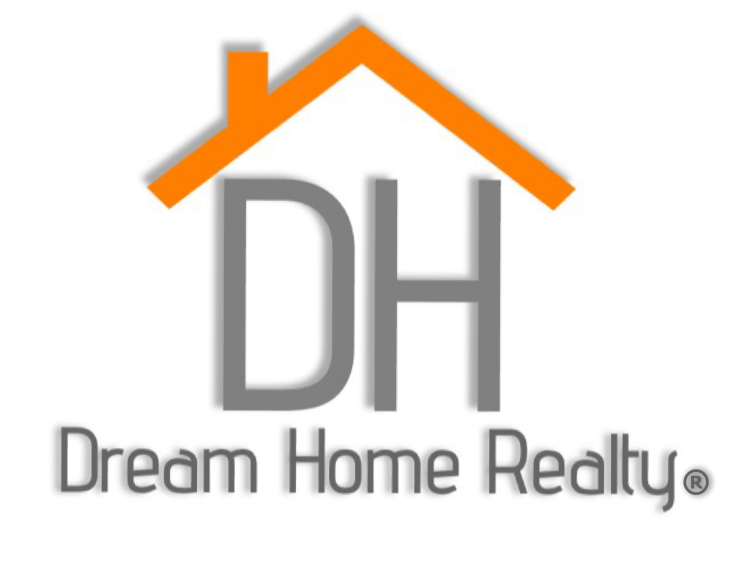 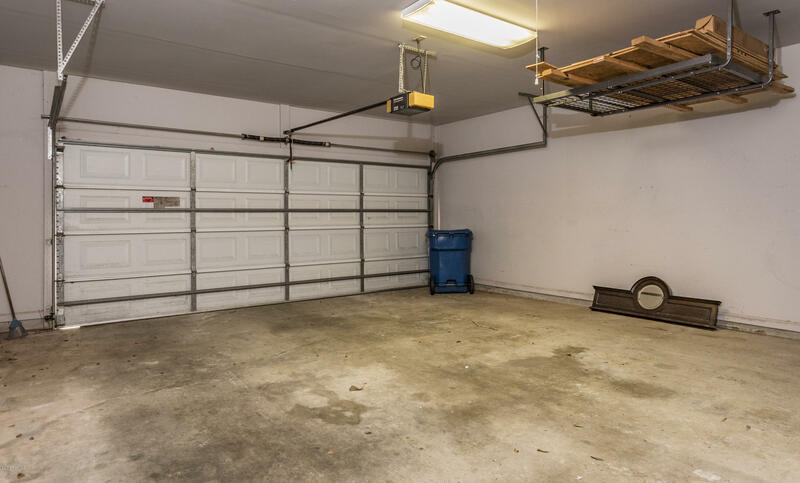 Seller is offering a $500h home warranty and a 2, 500 Appliance allowance!